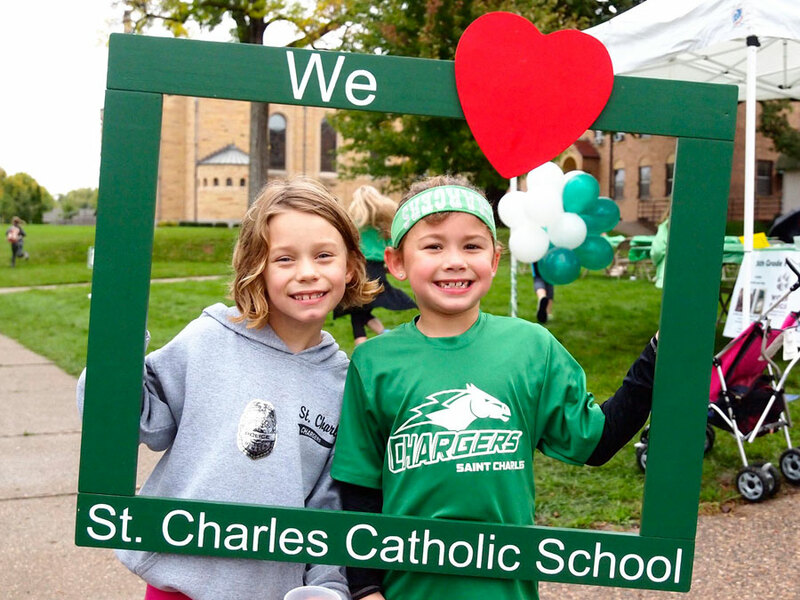 St. Charles School provides an academically challenging elementary and middle school education rooted in the Catholic faith. Our rich Catholic sense of the Image of God within each person calls each of us to come to know, love, and serve God. 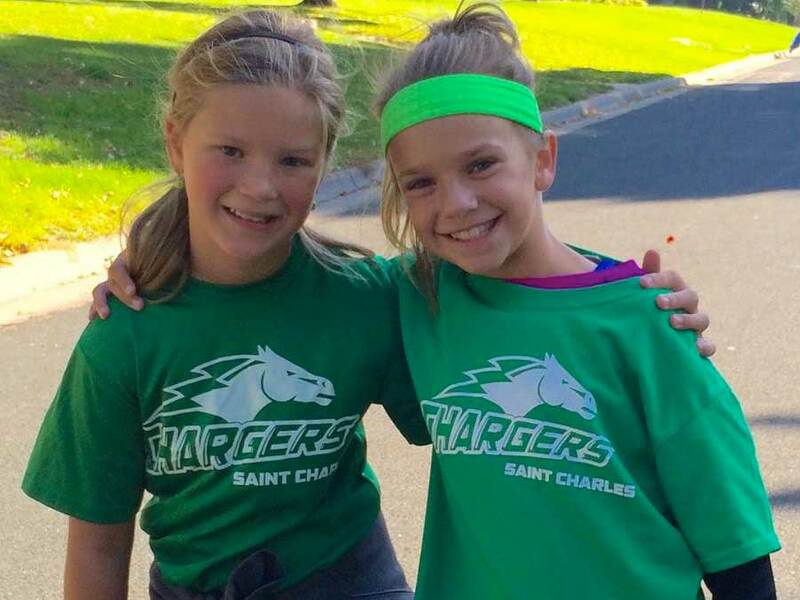 Academics at St. Charles School draw each student to come to know God and His creation through a well-balanced approach designed to develop the whole person intellectually, spiritually, and physically. 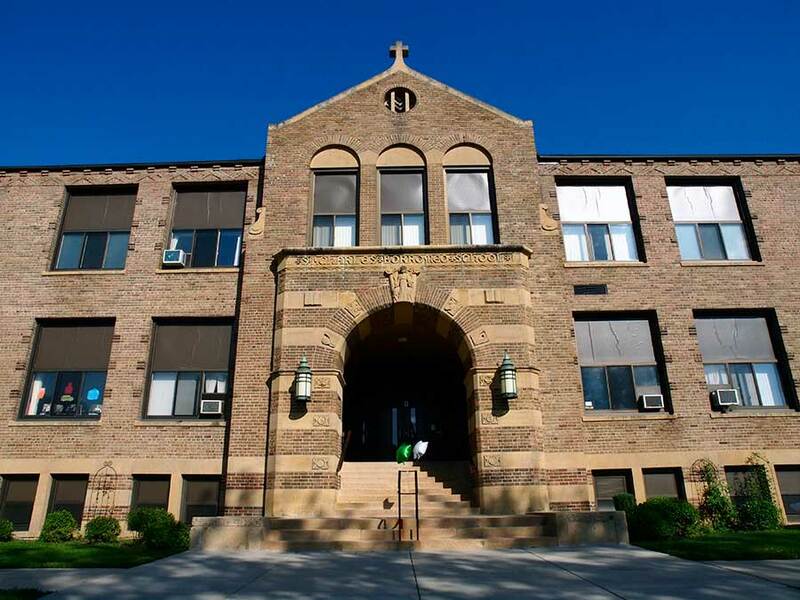 Religion is the heart of the curriculum at St. Charles. Our long tradition of academic excellence in religious studies seeks to integrate the faith into daily life through knowledge, prayer, conduct, and service to others. Our study of the Catholic faith seeks to integrate various sources with the intent to develop within each student the strongest sense of the Image of God in each person. Sacramental preparation for Reconciliation, First Communion, and Confirmation are included within the curriculum. 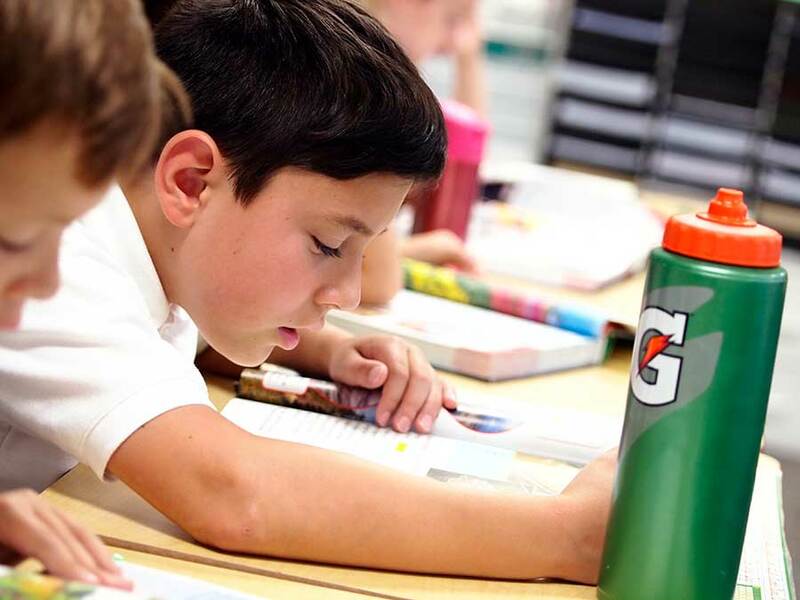 Our language arts curriculum seeks to prepare students to read and search for meaning within language and to communicate ideas both in written and spoken word with clarity and correctness. We seek to prepare students to creatively express themselves in dialogue and composition as well as effectively communicating through various media. Through our mathematics program, we prepare students to be mathematically literate with a core of basic knowledge and skills. 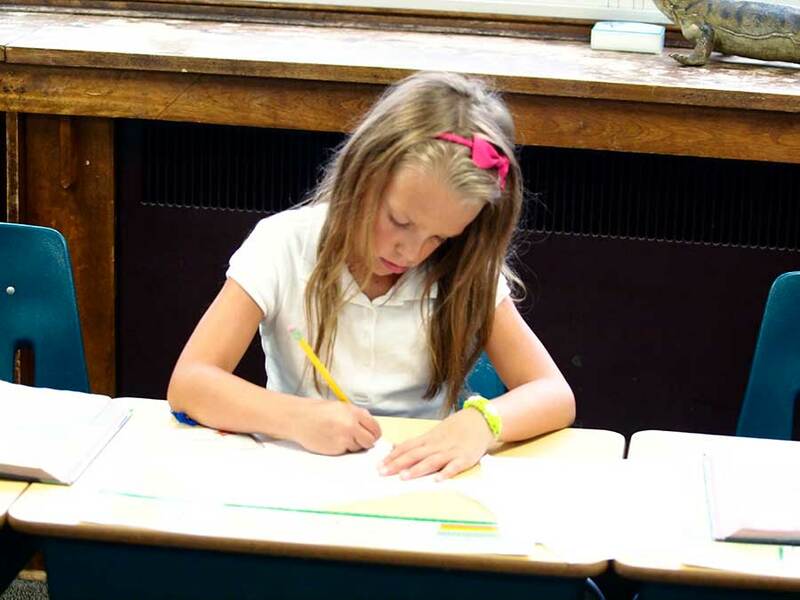 Our students become competent in computation, fluent in concepts, capable of making mathematical inferences, and able to move into the higher mathematical areas. Students in grades 6-8 have the opportunity to participate in the ALEKS program, a student-driven, computer-based mathematics program, instead of the traditional, classroom-based mathematics program. ALEKS is an individualized program that allows students learn at their own pace; spending less time on subject matter they grasp quickly, and more time on the material that challenges them. This allows students to achieve higher levels of mathematics in a school year. 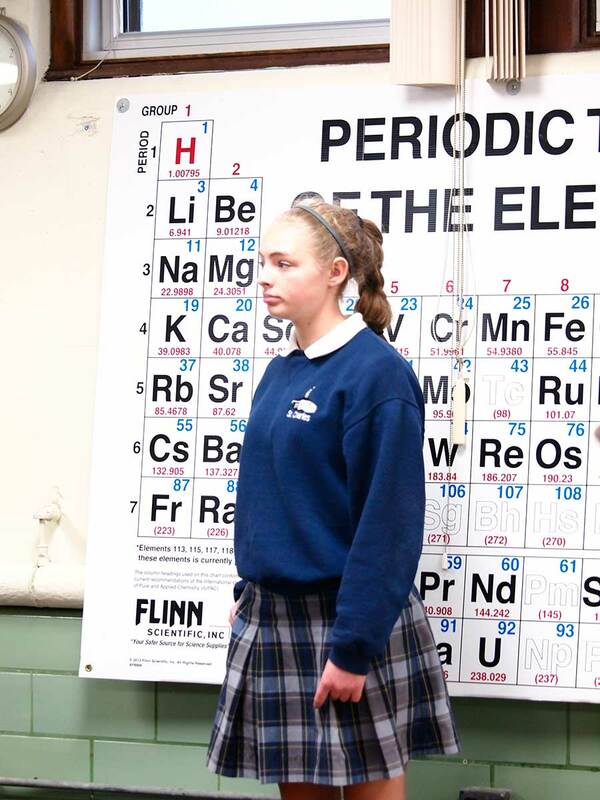 The science curriculum is designed to prepare students with the scientific skills that will enable them to understand concepts and follow scientific processes and procedures within the disciplines of physical, earth, and biological sciences. Students analyze, hypothesize, and collect data to reach scientific conclusions. The social studies program provides students with the skills of the social studies of geography, history, government, and economics. 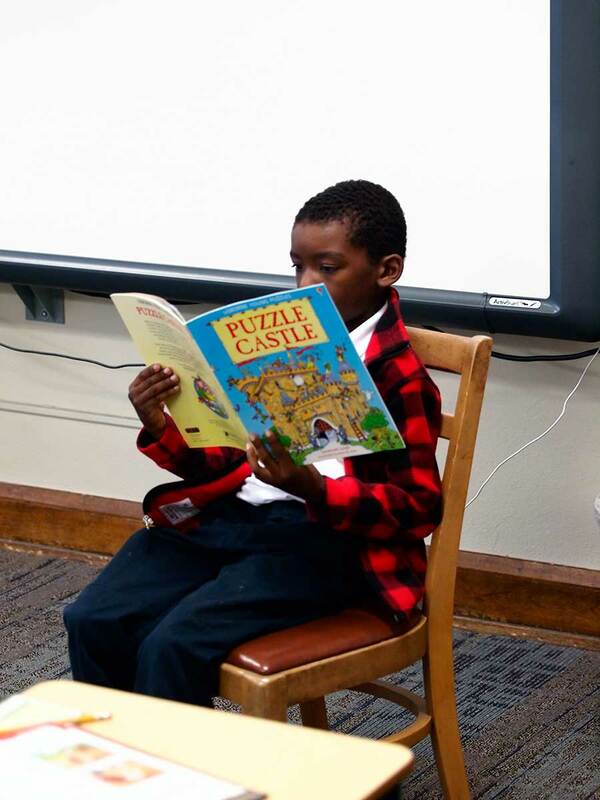 At the elementary level, students grow in their understanding of the world around them, beginning with their community and expanding to the nation and the larger world. As students advance into middle school, social studies becomes more specific to each of the disciplines. 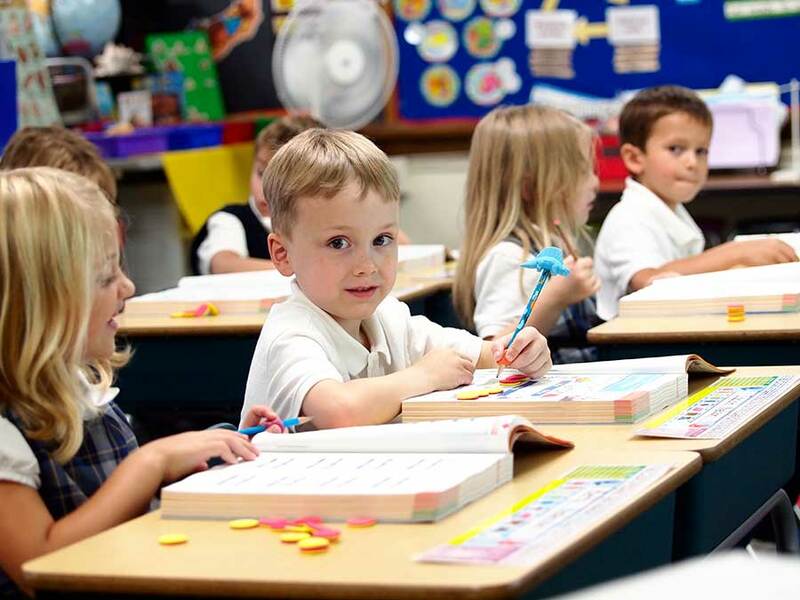 Social studies is integrated with Catholic social teaching to help students grasp social and ethical responsibilities of citizens in a complex world.